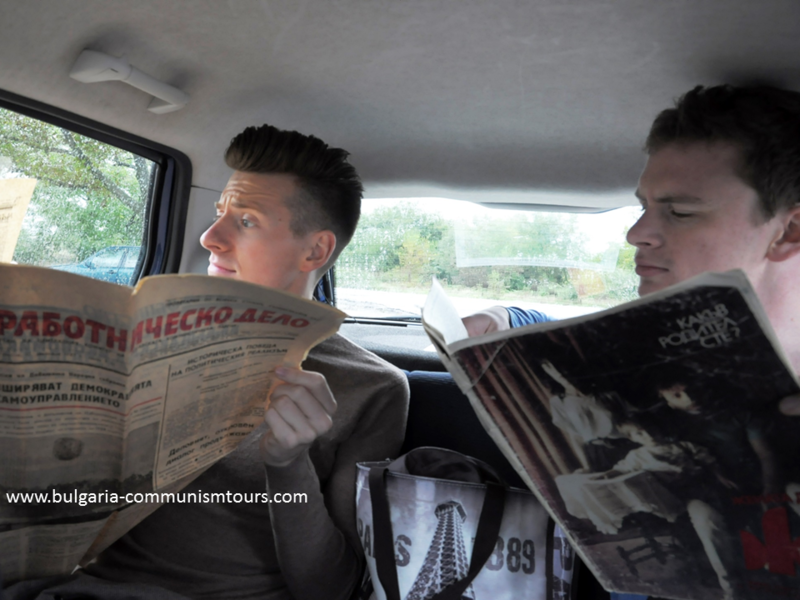 Join our Pernik Day Trip and explore the Communist towns of Pernik and Radomir. 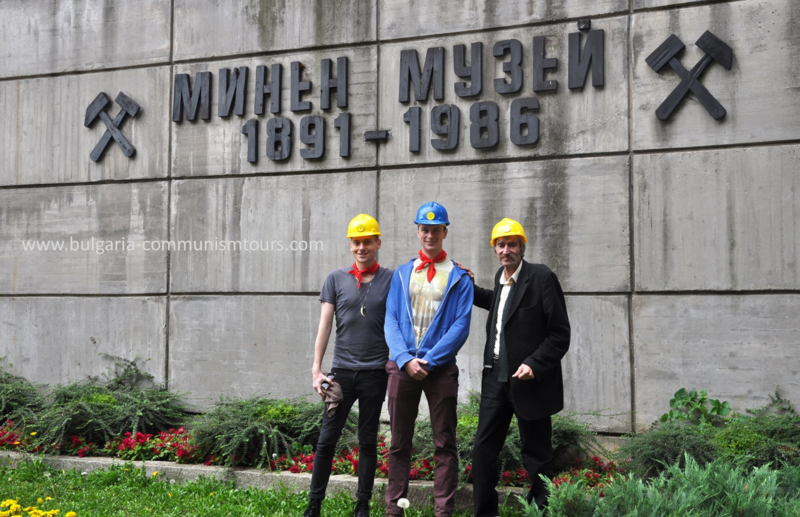 You will spend the day exploring the communist factories and blocks outside Sofia area. 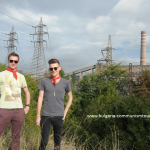 We are going to see the coal power stations, heavy metal factories, industrial living areas. 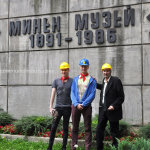 Our Pernik Day Trip includes also the purpose-built towns, dams and agricultural complexes. 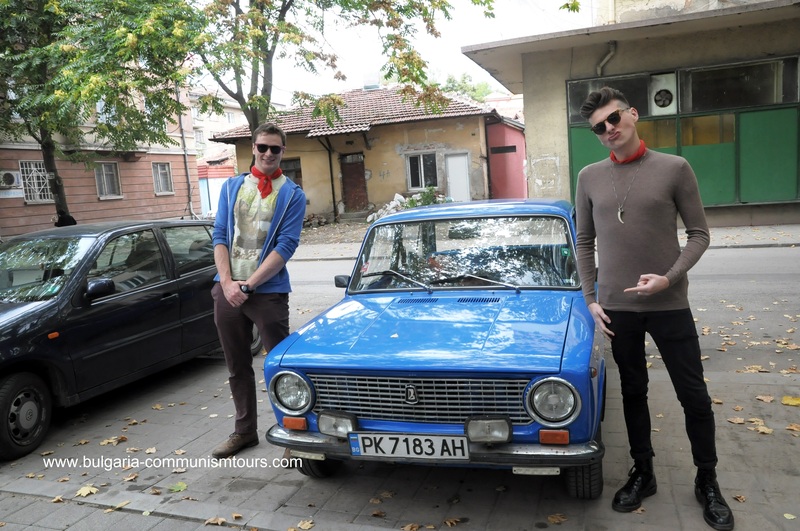 Our Pernik Day Trip begins with a pick-up from your hotel/hostel. 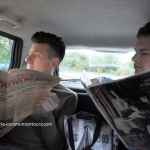 We will leave in direction of the town of Pernik. 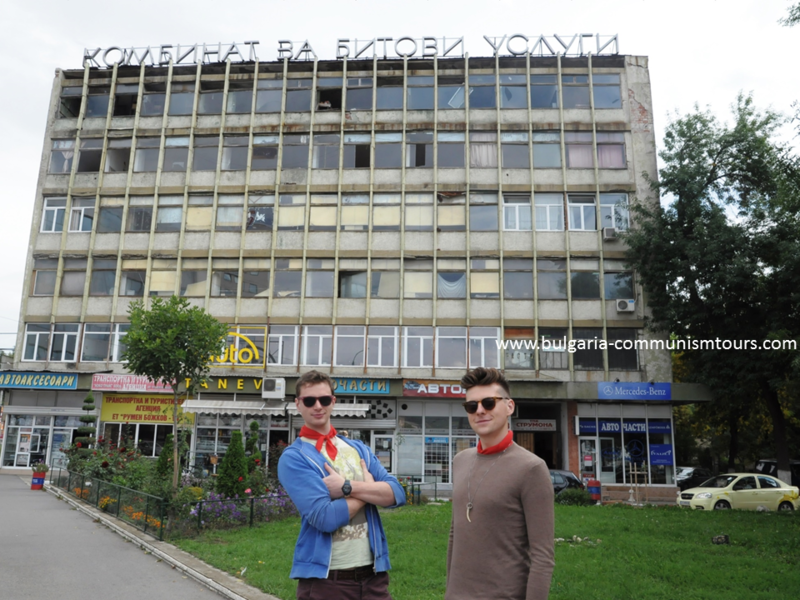 This was one of the well developed industrial communist towns in the Sofia area. 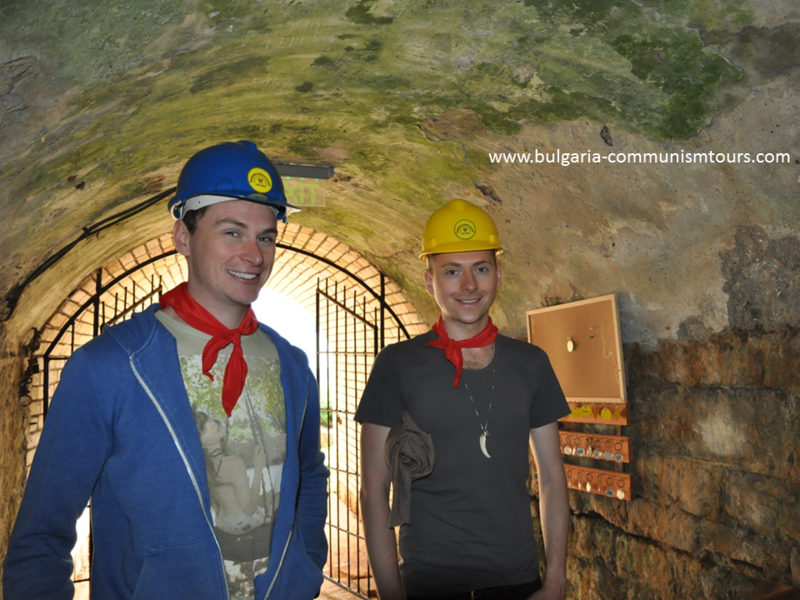 Here we got the first light bulb that lit in Bulgaria. You will see and learn about the police check points on the road. 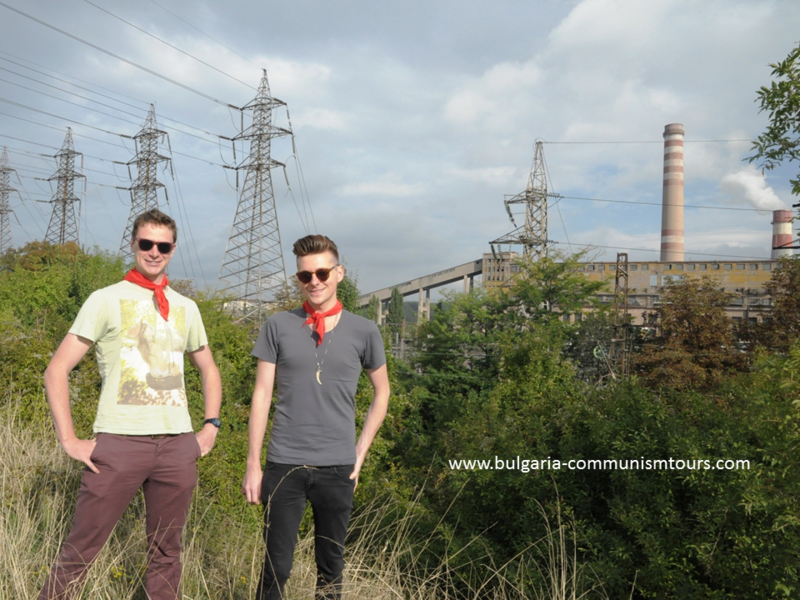 Then we will see the old power stations and communist factories with the housing areas nearby. 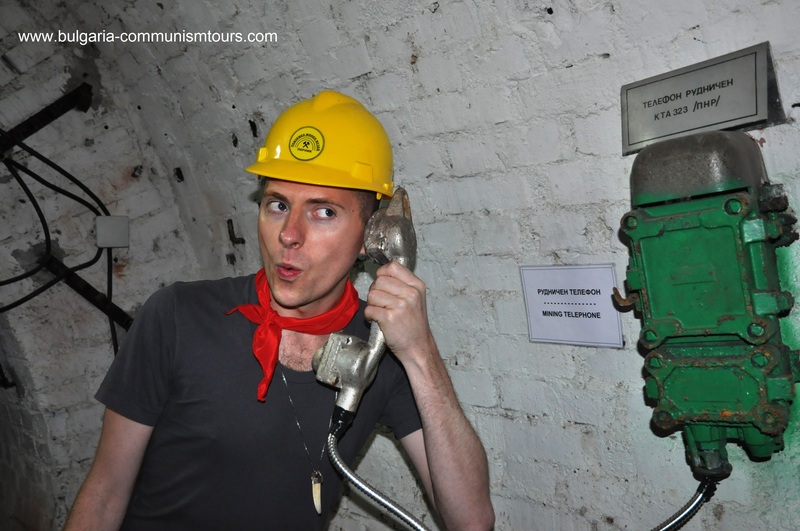 So that you can learn about the workers’ life and communist towns planning. 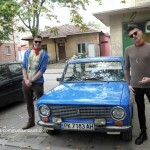 We will drive to the communist town of Radomir. Here you will learn about the Soviet Block defense strategy at the edge of the Iron Curtain. At this place you will be introduced to the life in the “border zone”. 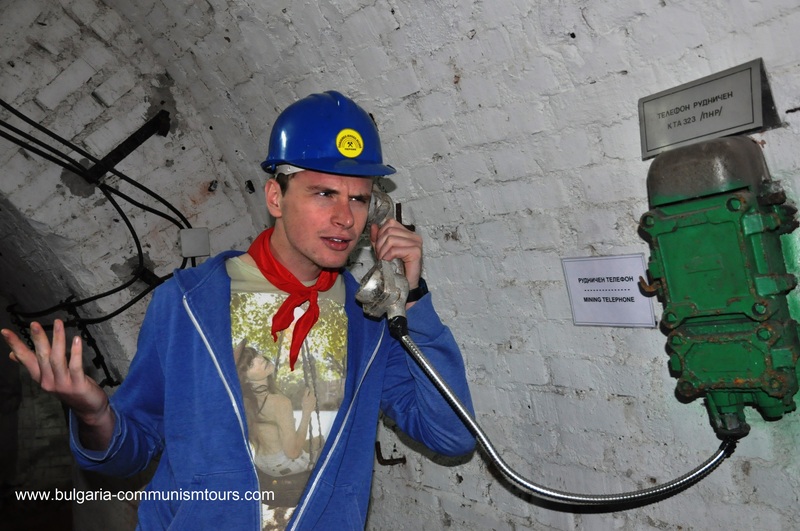 Then you will visit the cooperative communist stores. 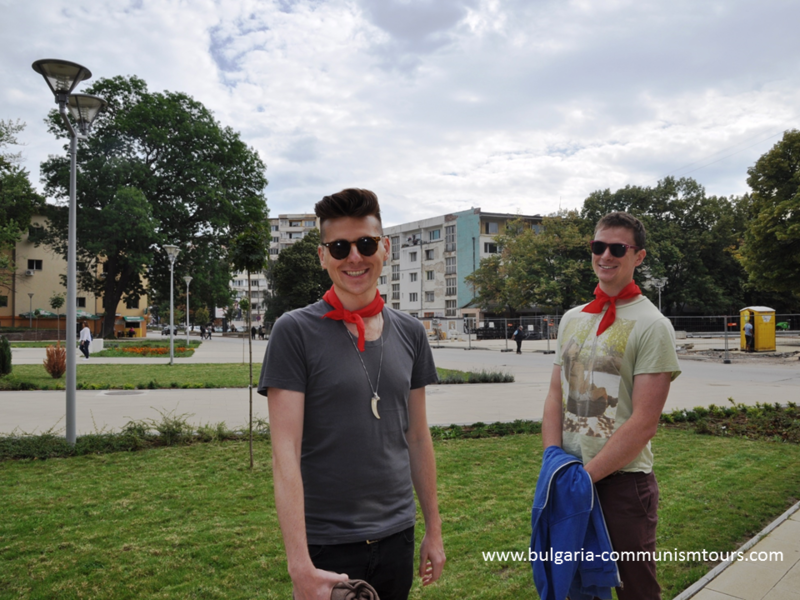 We will pass through local villages and see the uniform, central communist planning of the villages. 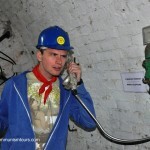 Here you will find out about the creation of local heroes. Also, the communist history and legends by the government. 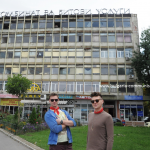 Our Pernik Day Trip continues with the abandoned agricultural complexes. You will see the left-overs of Bulgaria’s agricultural industry, which once was the bread basket of the Soviet Union. Next you will stop by one of the hundreds of the communist era dams and storage lakes. 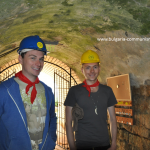 They were once used to supply the agricultural complexes with water and power. 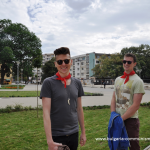 Lastly we will return to Sofia and we will drop you off at your accommodation. 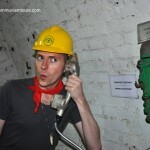 Dates for the Pernik Day Trip: on request every day except for Sundays.